There has been some buzz swirling around agave nectar and whether the sweet cactus-nectar is good for our bodies or not. 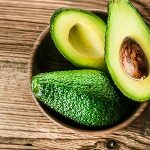 I want to help my readers be aware of the increasing number of fraudulent, poor-quality "agave" products being sold in common supermarkets around the country. 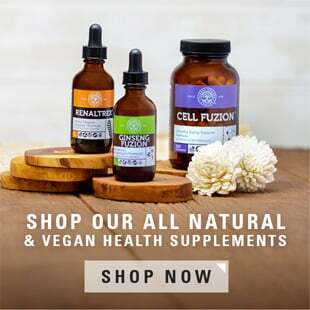 The following article will educate you on fraudulent high-fructose agave nectar and its negative health consequences, as well as the benefits of using true organic agave nectar as a sweetener. 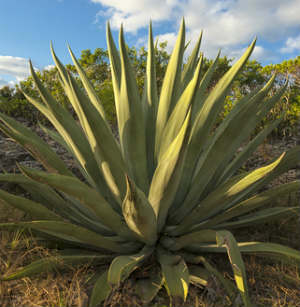 Recent claims regarding agave nectar urge us to be aware of the type of agave we are purchasing. Many brands sold in the supermarket, claiming to be organic, are nothing more than refined fructose. Common forms of retail-refined agave syrup sold in supermarkets do not tell consumers what has been done to the syrup in the laboratory. While the label may claim that the agave is "organic and all-natural," the label does not explain that the syrup has gone through an extensive process of chemical refining which changes the enzymatic structure of the syrup, converting it into man-made, chemical fructose. 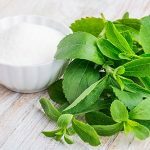 Herein lies the main concern surrounding the nectar that many well-known nutritionists are recommending as a healthier sugar-substitute. 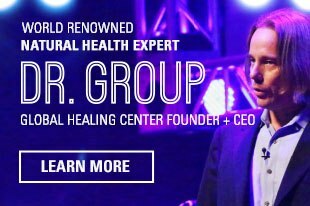 There is a direct link between man-made chemical fructose and deadly degenerative diseases. Rami Nagel describes agave and refined fructose as having a "lack amino acids, vitamins, minerals, pectin, and fiber. As a result, the body doesn't recognize refined fructose. Refined fructose is processed in the body through the liver, rather than digested in the intestine. Refined fructose robs the body of many micronutrient treasures to assimilate itself for physiological use. While naturally occurring fruit sugars contain levulose bound to other sugars, high fructose corn syrup contains "free" (unbound), chemically refined fructose. 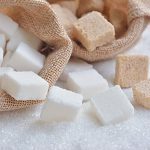 Research indicates that free refined fructose interferes with the heart's use of key minerals like magnesium, copper, and chromium." The agave plant also contains saponins and fructans, phytochemicals associated with many beneficial and immune-boosting capabilities. (Journal of Ethnopharmacology, 1996; 52:175-7). One of these fructans is known as inulin, a natural plant sweetener with an extremely low impact on blood sugar and cholesterol levels. The ancient Aztecs even used the nectar as a healing salve for wounds. Additionally, compounds derived from blue agave have been studied for their potential utility for helping colon diseases like ulcerative colitis, irritable bowel syndrome and Crohn's disease. 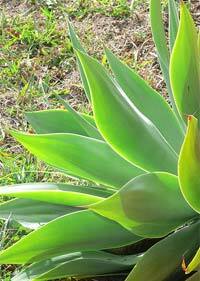 Agave also holds high amounts of protein-building amino acids and alkaloids (Plant Foods Hum Nutr 2007; 62:133-8). Research indicates that minimally-processed agave does provide nutrients to the human body, and may even prevent chronic disease (Nutr Rev 2004; 62: 439-42). It is also important to mention that not all agave products are created equal, and the dangerous high-fructose content cited by critics is not typical in all agave products. Roger Clemens, a professor at USC, has stated that: "Depending on how the syrup is processed, it may or may not contain more fructose." What is important to determine when purchasing agave nectar is whether the sweetener comes from a trusted source. My personal favorite, that I use quite frequently, is Madhava Agave Nectar. Madhava offers extremely high-quality, all-natural, 100% organic agave nectar, made by minimal processing. There are no chemicals used in the production of Madhava's agave nectar from agave salmiana, and it is not cooked. Madhava agave is produced using only low temperatures during the evaporation of excess water from the juice. Used in moderate amounts, this low-glycemic sweetener is an excellent choice over white sugar and artificial sweeteners. 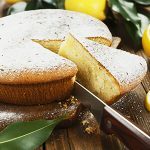 When choosing agave nectar, contact the company to make sure they are not using chemicals in the processing techniques and that it is organic.